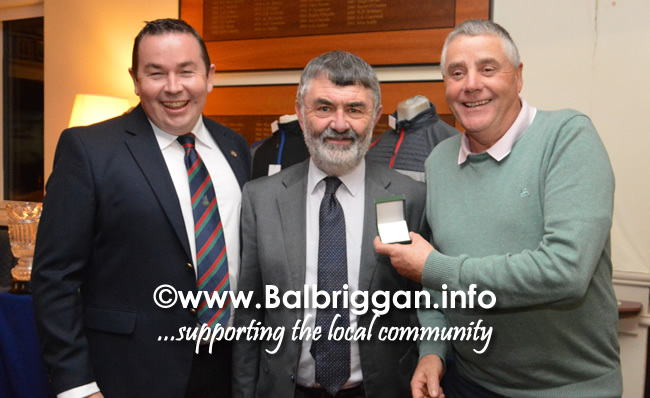 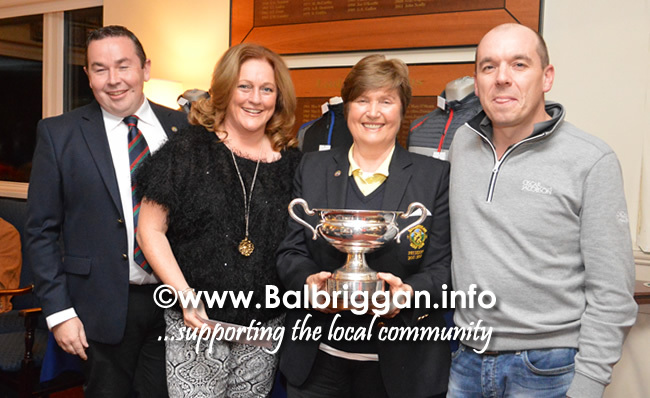 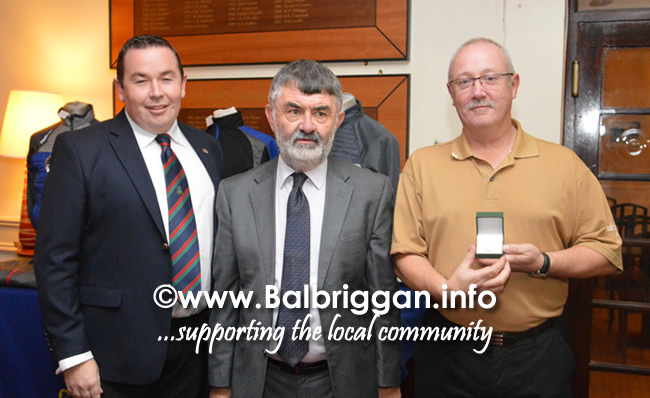 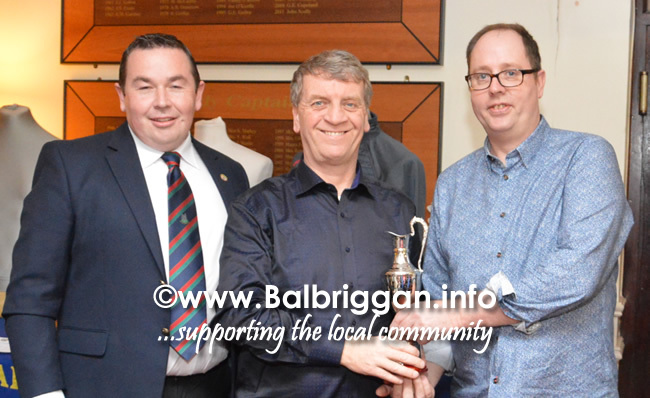 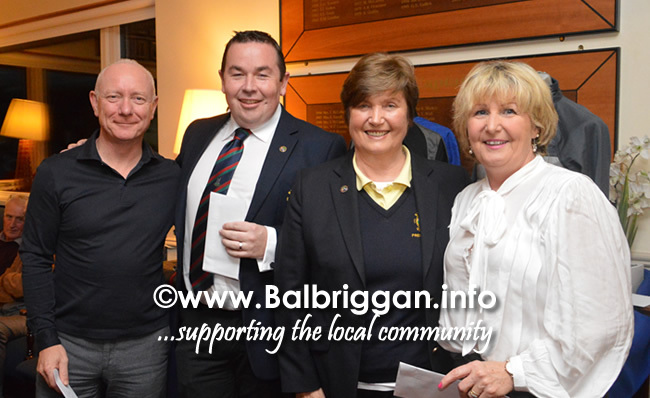 On Saturday 11th November Balbriggan Golf Club Captain Peter Slevin & Lady Captain Bernie Hunt made a very special presentation to two local groups. 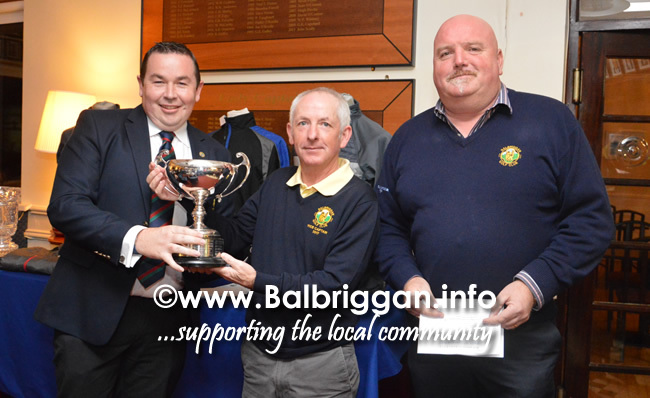 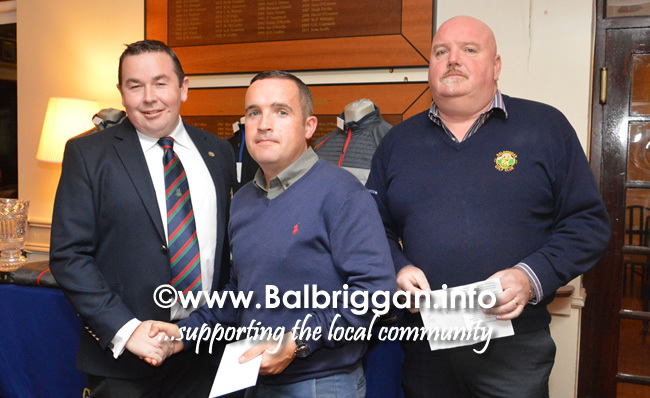 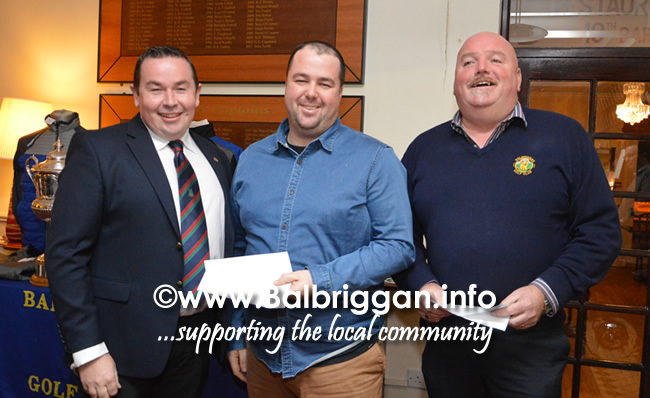 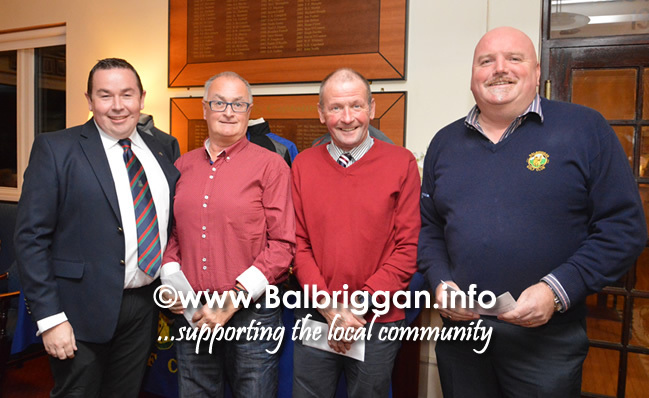 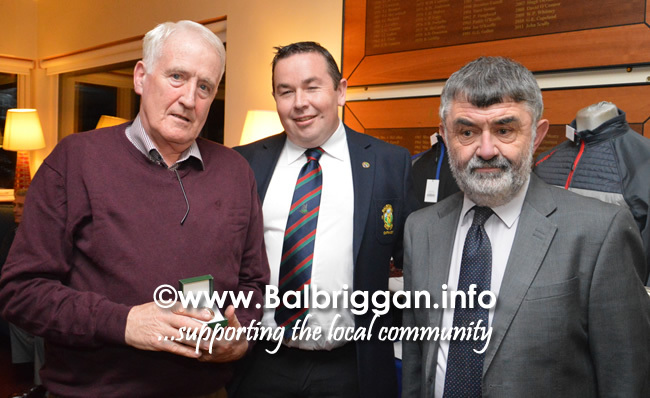 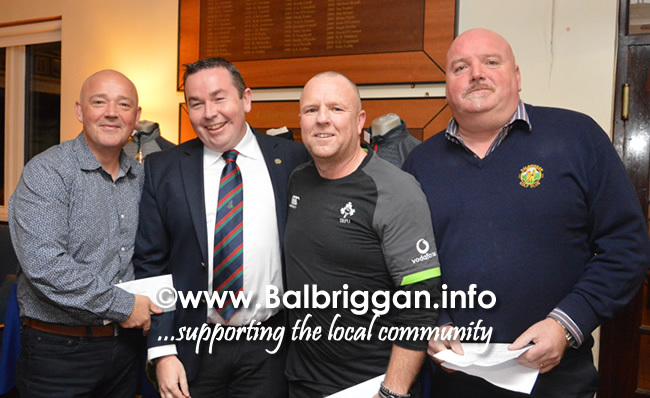 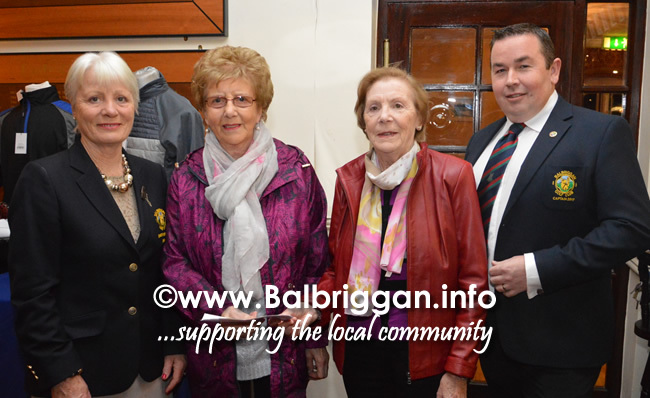 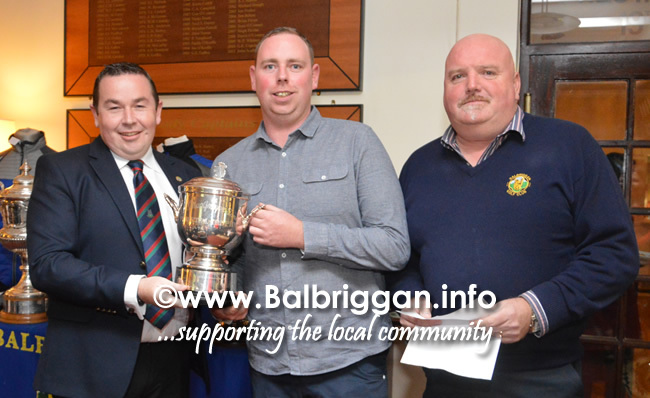 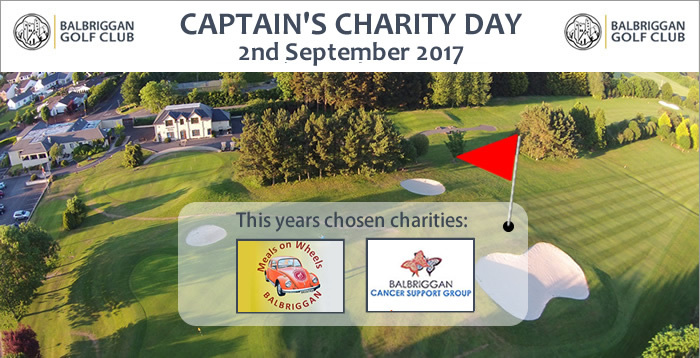 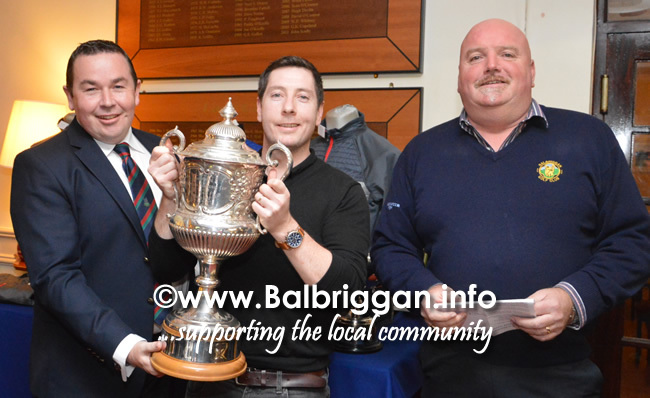 The Balbriggan Cancer Support Group & The Balbriggan & District Meals on Wheels were chosen to be the beneficiaries of the annual Captains Charity Day Event which was held on the 3rd of September this year. 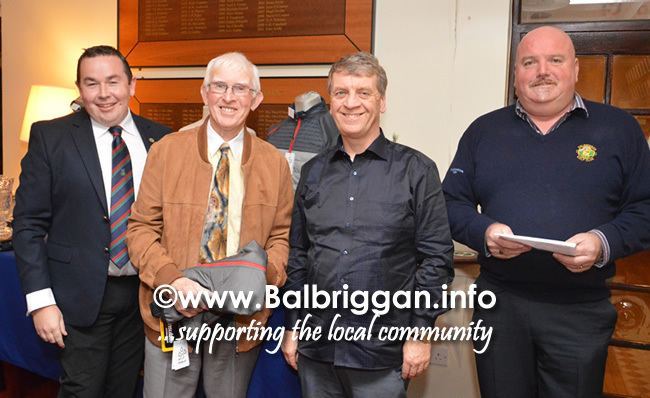 Both Captains would like to thank everyone who contributed to making the day a fantastic success. 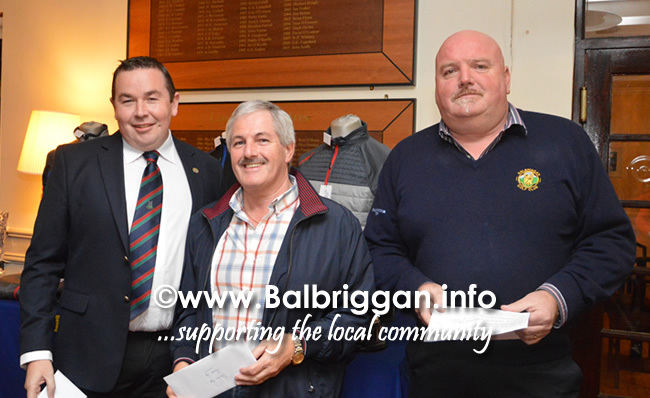 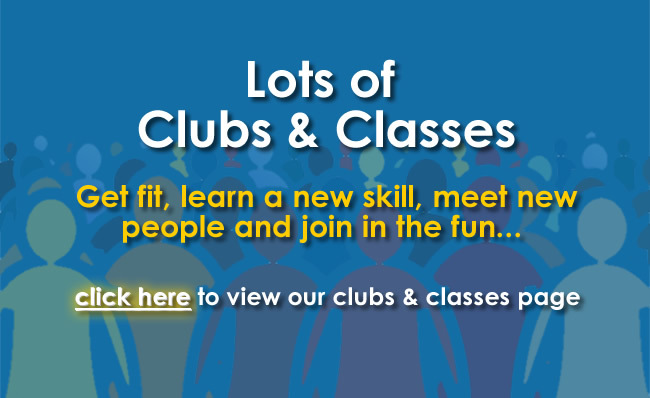 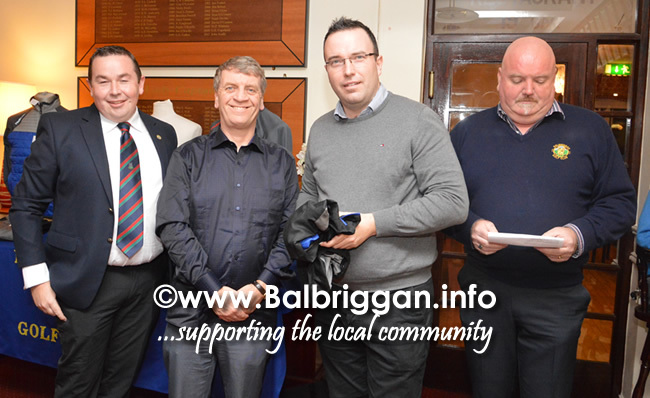 The total presented to each group was €2632.00. 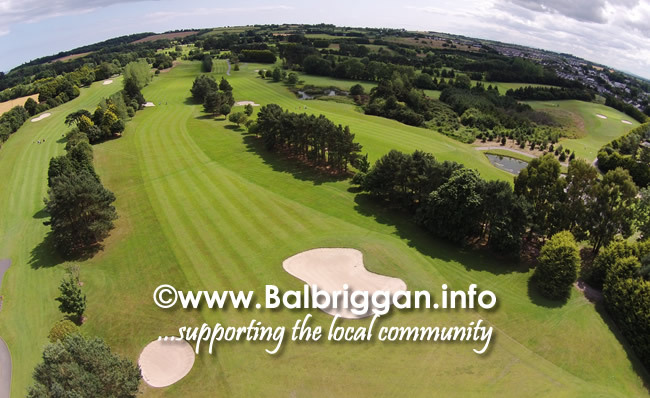 Balbriggan Golf Club would like to wish Balbriggan Cancer Support Group & Balbriggan & District Meals on Wheels every success as they continue to make a difference to the lives of so many.